What’s in store for Game of Thrones’ final season? Recently, star Peter Dinklage spoke with Variety about the eighth and last season of the HBO TV show. 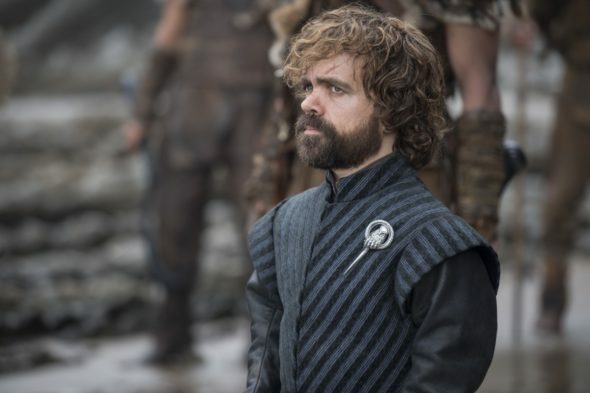 Dinklage plays Tyrion Lannister on the hit fantasy drama, which also stars Kit Harington, Nikolaj Coster-Waldau, Lena Headey, Emilia Clarke, Sophie Turner, and Maisie Williams. What do you think? Do you watch Game of Thrones? Are you excited for the final season? Night King will kill them all and rule the world of deads. It’s bittersweet for me as I love this show so very much. I will miss this show more than any I have watched in my lifetime. I so love the characters and the story! I know all things must come to an end but why Game of Thrones why! Seriously I wish the whole cast nothing but the best in future endeavors!